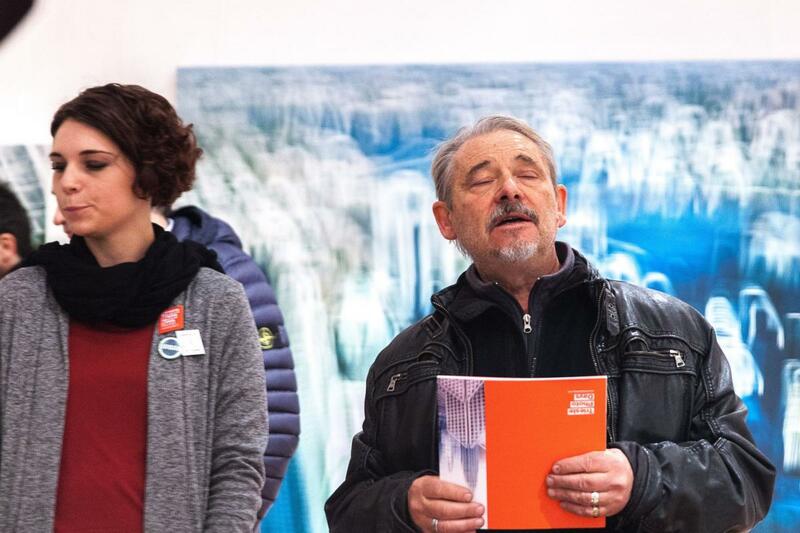 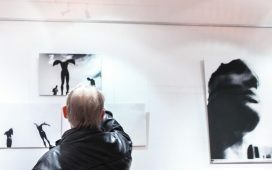 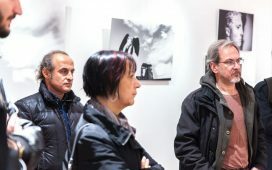 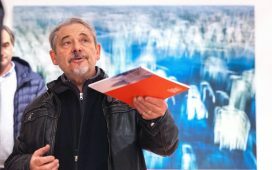 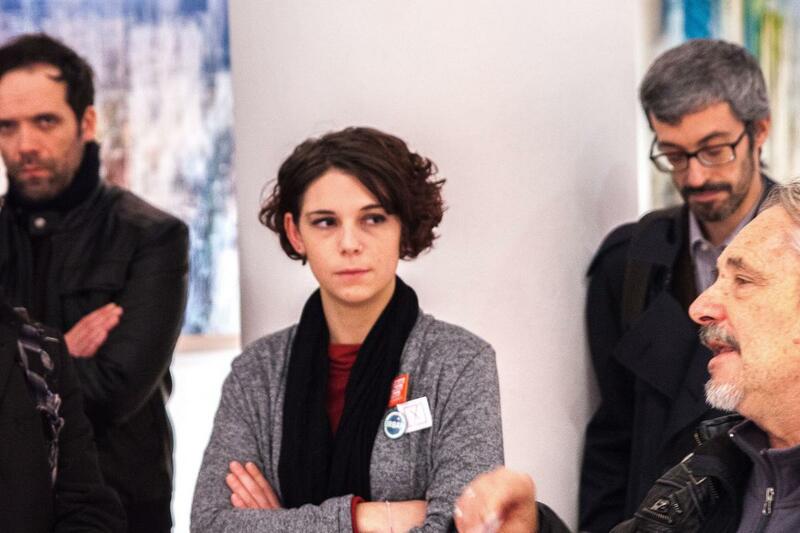 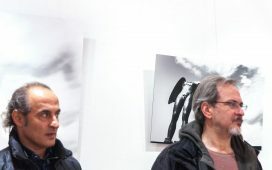 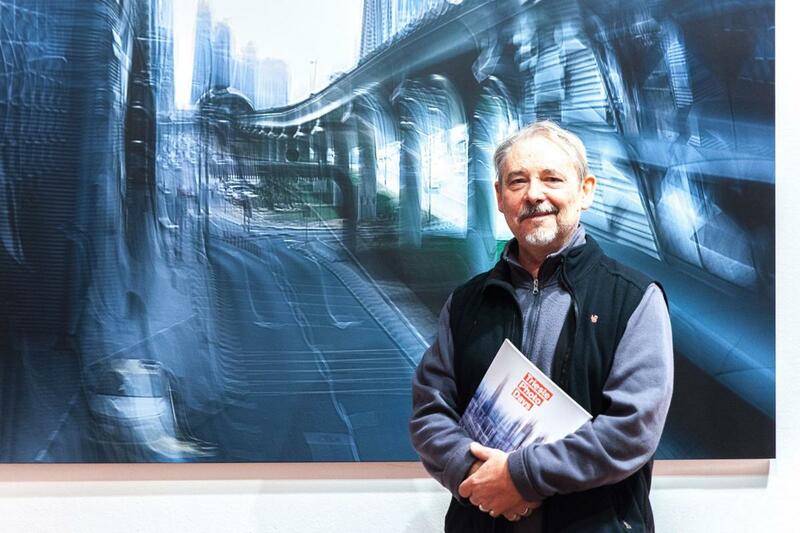 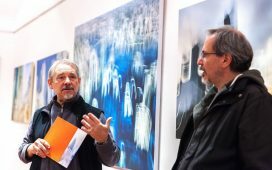 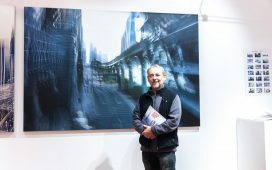 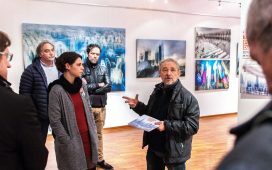 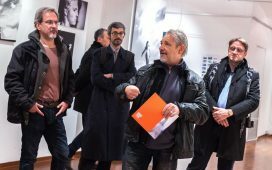 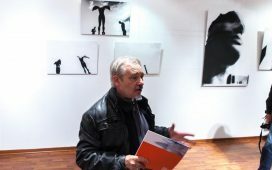 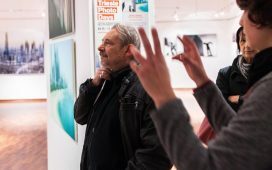 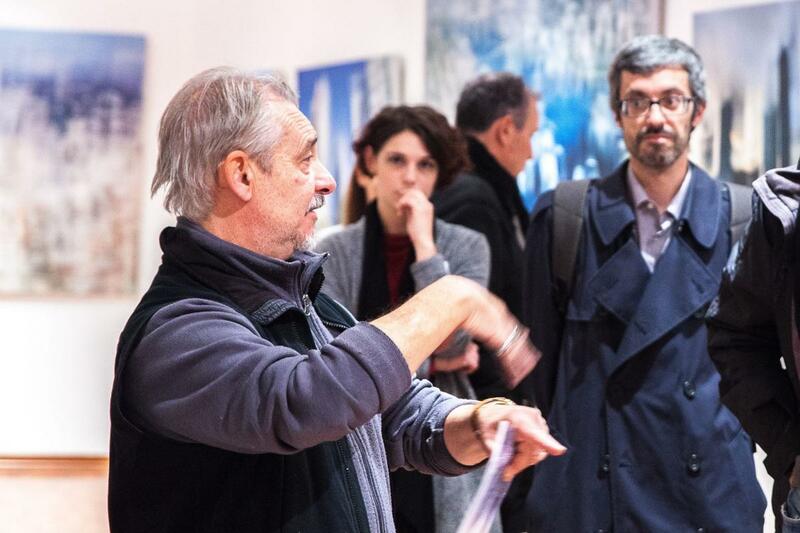 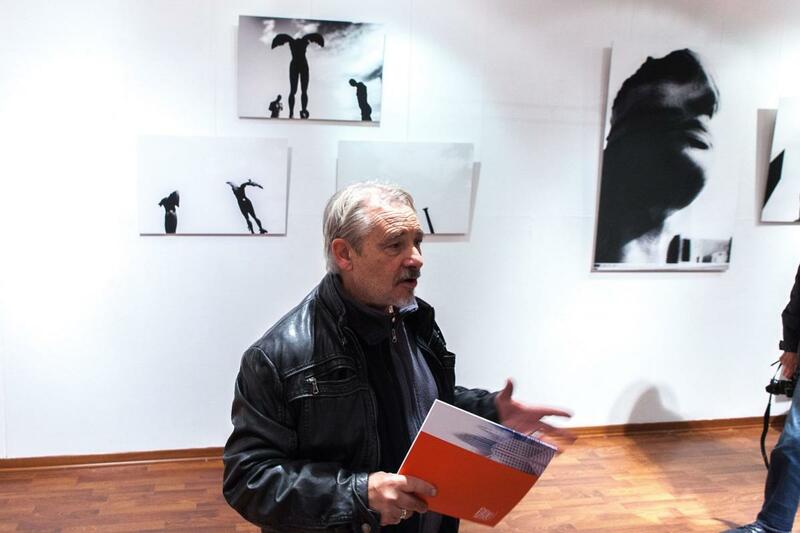 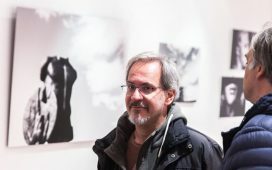 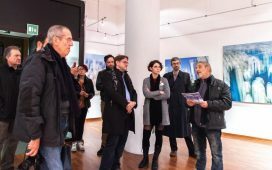 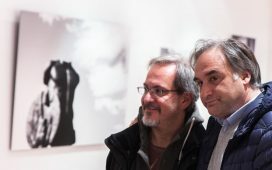 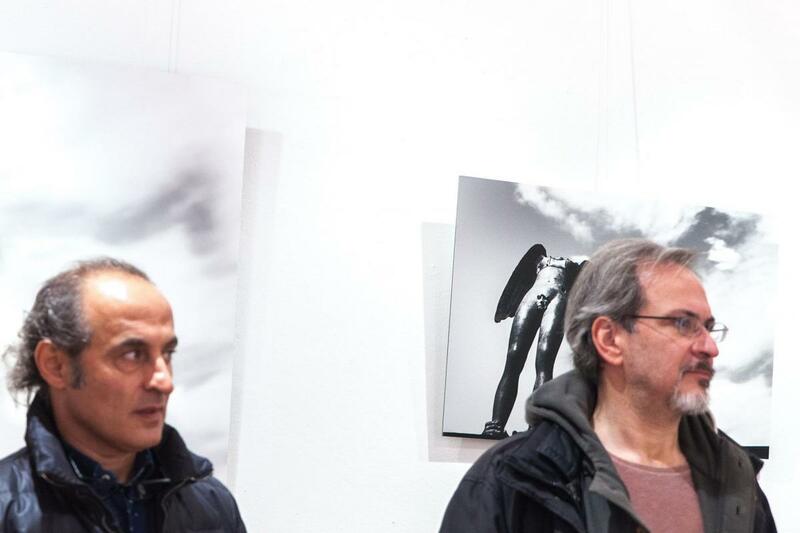 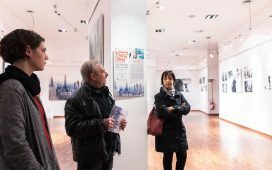 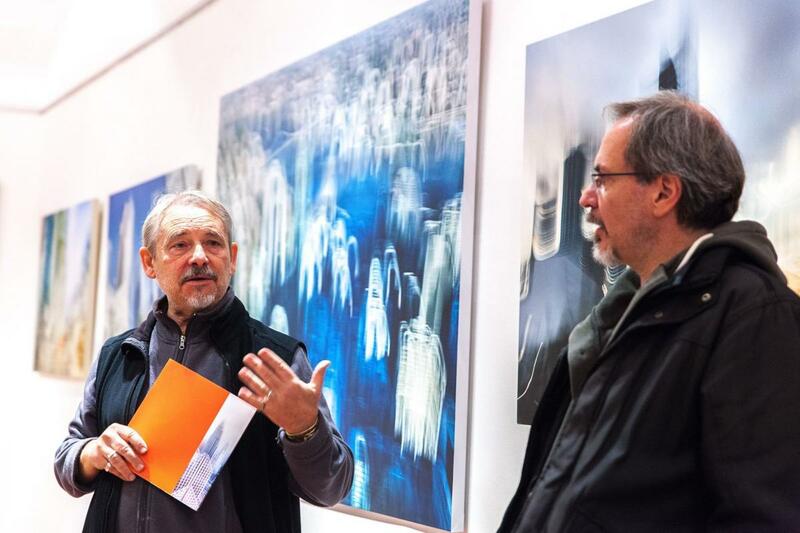 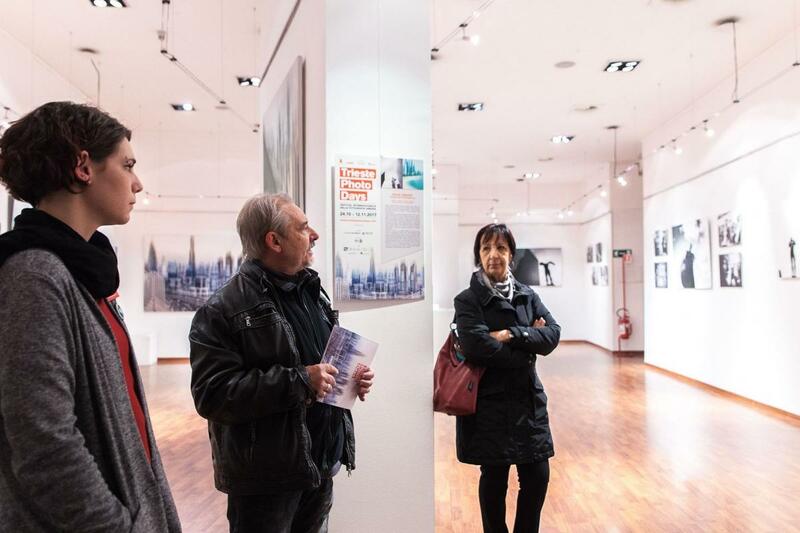 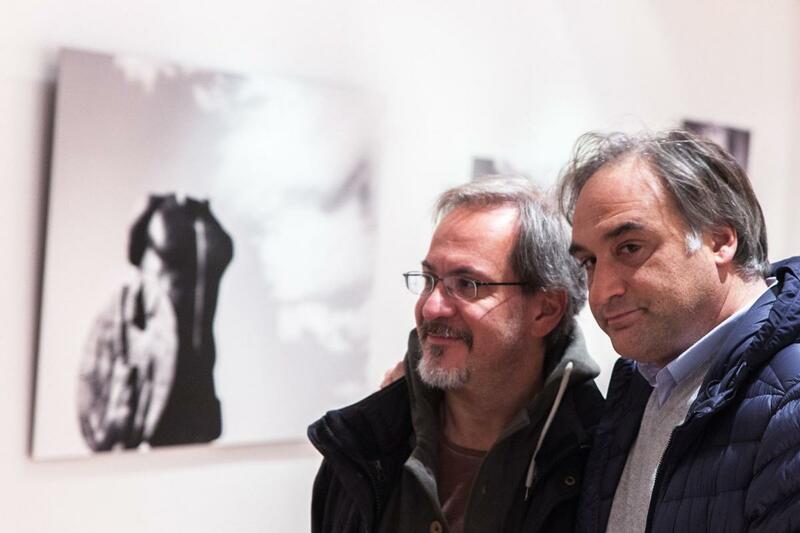 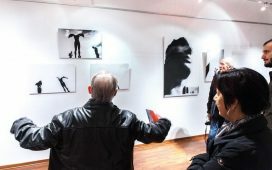 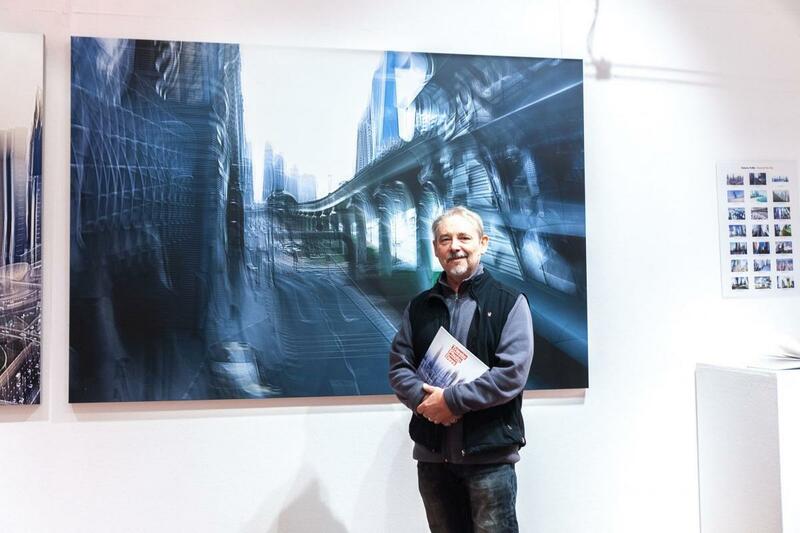 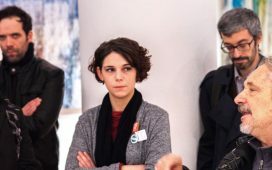 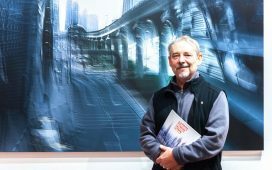 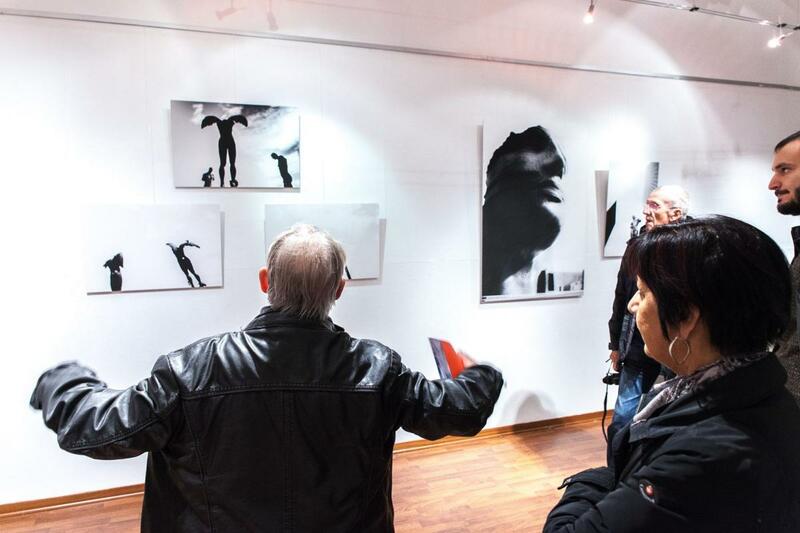 Artist Paolo Cervi Kervischer walking through “Muse Urbane” (Giorgio Galimberti, Roberto Polillo) enlightening photographers from another point of view during Trieste Photo Days. Studio PAOLO CERVI KERVISCHER. 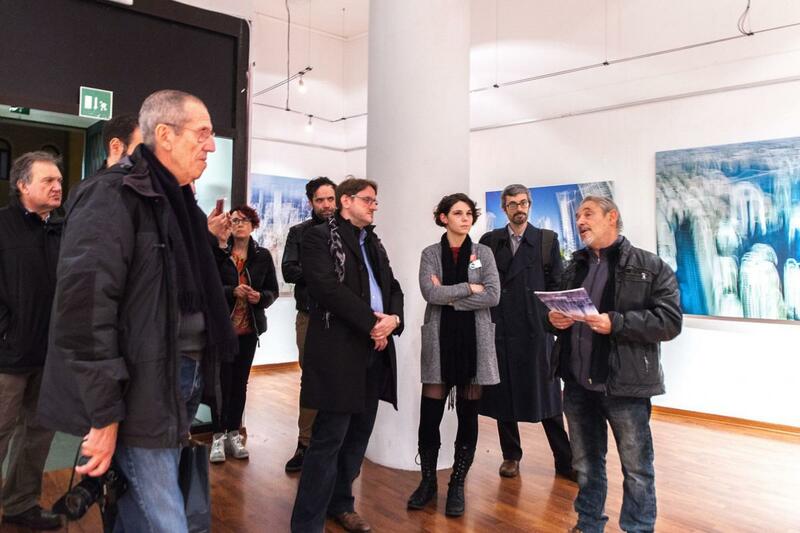 Thanks to Comune di Trieste for hosting us in Palazzo Costanzi, Sala Veruda.